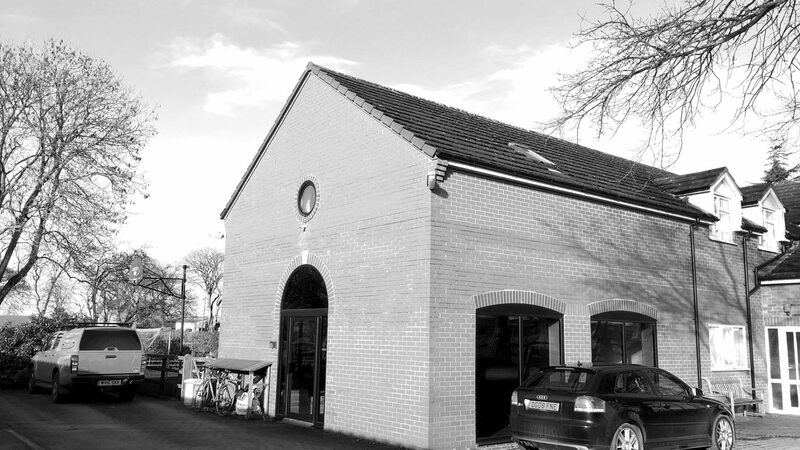 Established in 2002 by Managing Director Tim Newbrook, from the very outset Optical 3D was working for World class companies like Baxi Heating, producing high quality technical illustrations and publications. With strong values of personal responsibility and business commitment, Tim had identified the gap between engineering professionals and creative teams. From 2003 onwards, by attracting and recruiting talented graduates in the fields of illustration, visual communication and animation, Optical 3D has ensured that the studio is always at the forefront of new media and is able to produce the best results for the client, maximising the use of the reference material available. Optical 3D are trusted suppliers to many innovative companies across the UK and beyond. New business is always welcomed. Using effective teamwork, we enjoy the process of understanding new products and processes. As a reliable and efficient studio team, we are able to turn around large or small projects when needed and on budget. We take time to really understand your brief and to guide you to the most suitable, cost-effective solution. We are deadline-driven and results-focused. We get the job done, whatever it takes. We appreciate that your resources – both time and money – are valuable, and we treat them as if they were our own. We advise you on the most appropriate reference materials to provide, keep project time to a minimum and communicate throughout the process to ensure that your budget stays on track. As a team, we will work with you closely to deliver the highest standard of work that we are all proud of. Working with the same Optical 3D team members throughout the process and beyond, you can expect a top-quality end result in the format to suit your needs. We will remain at the forefront of our industry by investing in our team and the latest know-how and technologies. We take pride in our working relationship with our customers. New clients find that from the first time they contact us, they receive a bespoke service, from our stable and vastly experienced team. With approaching 20 years experience in working with industry, Tim’s role as MD also encompasses that of Creative Director. His emphasis is on technical and engineering projects, by working closely with you, he is able to use his experience to develop the best solution for the brief. He then leads the studio team in the creative process. 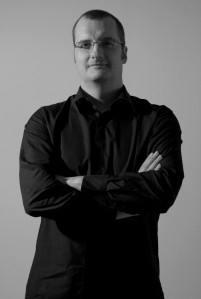 Tim retains links with Universities and Schools in a desire to see future students gain experience in this field of computer generated imagery and the satisfaction of working with colleagues in the creative industry. Steve’s role as Lead Designer covers the breadth of our work from black and white line illustrations to 3D Animation, complex multimedia presentations and the development of Apps. 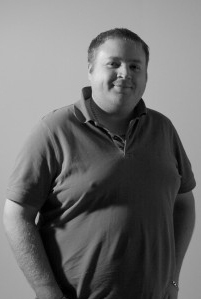 His particular expertise is in the automotive and architectural sectors and in the support of our junior illustrators. With a natural enthusiasm for finding out how things work and a passion for design and visualisation, he brings creative ideas and the tenacity to problem solve and develop ways of producing work in new Media. Steve leads on many of the studio projects and our clients find him professional and helpful beyond expectation. Creating an accurate 3D model is often the start to a great project, with Andy being the backbone to our 3D modelling and Technical Illustration team. He keeps us at the forefront of the latest developments in industry software. This allows us to work efficiently with the reference materials and to produce the best, highly finished final images possible within the resources available. 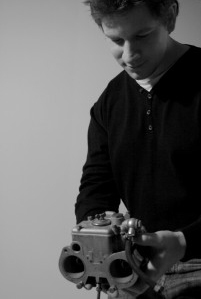 Andy also has a wealth of experience in post-production management, rigging and animation techniques.